Enter name of all students you wish to register. Sash testing will encompass evaluation by experienced Wushu athletes from the Wellesley Wushu Team, Harvard Wushu Team and/or the US Wushu Team. Passing score for Ages 5-7 is 80/100; Ages 8+ is 85/100. Criteria for sash testing can be found below. Enrolling in sash testing session will secure you 5$ credit for enrollment or any purchases next year as well as a free private lesson in the future. Additionally, you will be awarded 600 reward points for participating. If student does not pass this time, next sash testing session attempt will be free! We will have a potluck afterwards 6:30pm-7:30pm! Ages 5-7 (Yellow to Yellow-Green) : Click here. 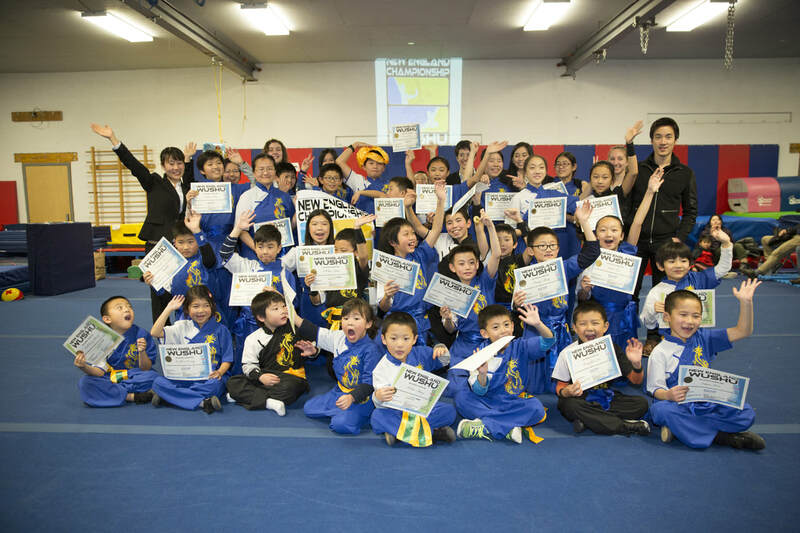 Students Ages 5-7 may test in the Age 8+ sash category but must receive permission beforehand. The Age 8+ testing is significantly harder and we want to make sure all students are pacing progress appropriately.